Dundee ended a long hodoo over highland outfit Inverness Caley Thistle with a fine 2-1 victory. 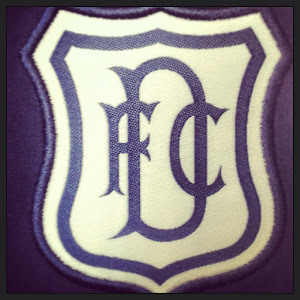 Before this Dundee only managed one win in the last 20 games, with ten draws and nine defeats. Not a good record at all. 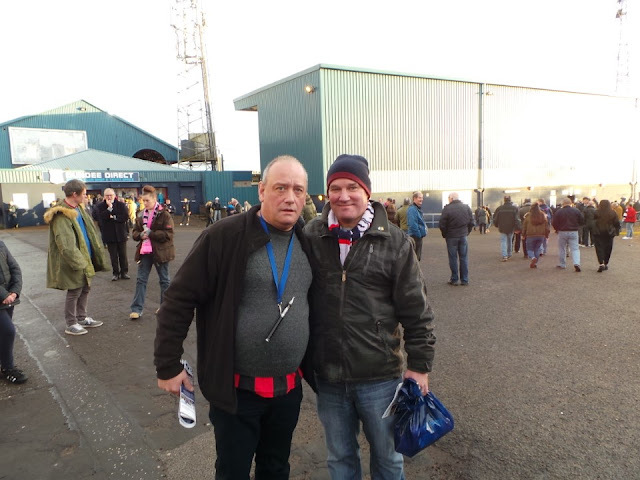 Dundee stared brightly and played some good link up play, ICT looked dangerous as well going forward but found the Dundee rear guard in good form. Dundee took the lead in the 25th minute when Craig Wighton took a pass from Hateley drifted into the box and curled a beauty past the ICT keeper to send Dens Park wild. A truly wonderful goal from the young striker it settled Dundee down and they should have had a penalty when Wighton was tripped in the box but Dallas failed to give it. 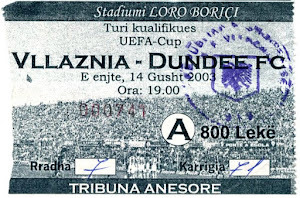 Second half and again Dundee looked good when attacking and forced the ICT keeper into a couple of good saves, but on 57 minutes he was finally beaten when Kosta Gadzhalov headed home a Hateley cross. Dundee were on top now and McGowan forced the keeper into making a couple of great blocks to keep the score down. But with 9 minutes to go ICT scored when Tremarco headed home, a poor goal to lose and Scott Bain looked a bit slow in trying to stop it. The main thing is that managed to hang on to claim the three points. It moved the club into seventh place so much better than being bottom, it's a very tight league with any club going on a run of wins will climb the table. Dundee: Bain, Gomis, Gadzhalov, O’Dea (c), Kerr, Hateley, McGowan, Vincent (williams 63), Holt, Haber (Etxabeguren 89), Wighton. Unused Subs: Mitchell, Loy, Duffy, El Bakhtaoui, Curran.